Featuring the 1930 pretty face wood driver club and golf ball. 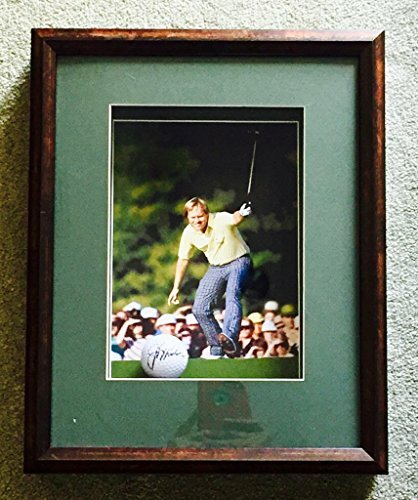 Perfect gift for any golf lover! 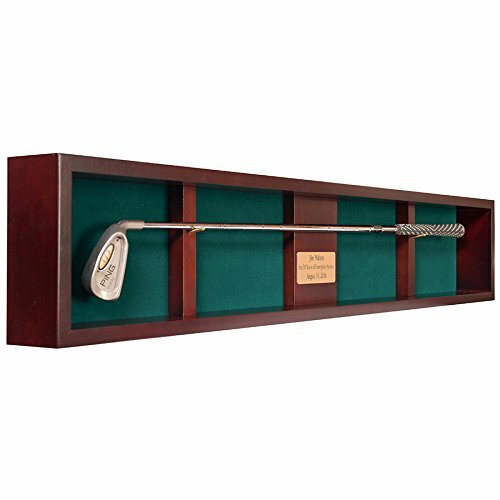 This classic golf club shadow box display case makes a wonderful gift for anyone who treasures their golf club collection. Each case is handcrafted in the USA from solid wood with a red mahogany finish and green felt lining. 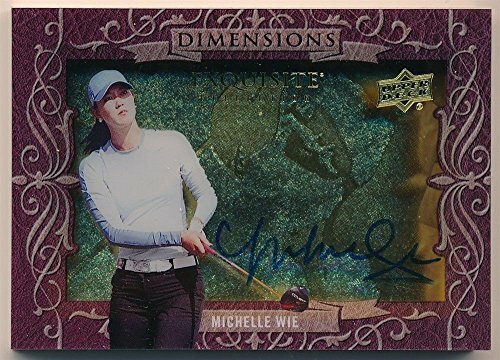 The shadow box does not have a cover and golf clubs are not included. Avialable in 1 Club, 2 Clubs, 3 Clubs and 4 Clubs sizes. Includes a free engraved plate with up to 3 lines of text Dimensions: 1 Club: 47 1/2"W x 3 1/2"D x 8 3/8"H; 2 Club: 47 1/2"W x 3 1/2"D x 13"H; 3 & 4 Clubs: 47 1/2"W x 3 1/2"D x 18"H Note inside dimensions are 1 1/2" less. 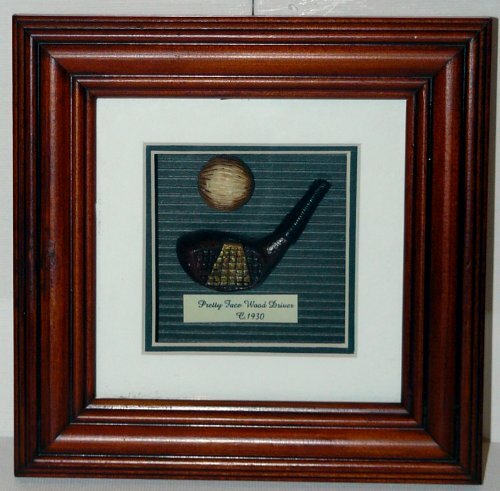 This display is similar to a traditional shadow box, but without the shadow. The other products that are out there keep the golf balls enclosed in a box. This casts a shadow over your balls and makes it harder to see unless you purchase and extra light kit to go with it. 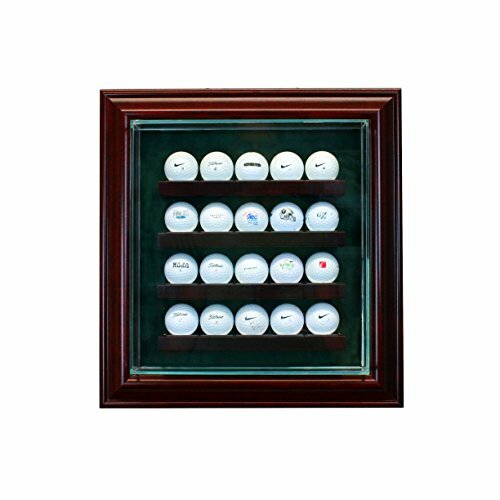 Our display case is uniquely made so that your golf balls are enclosed by clear glass. 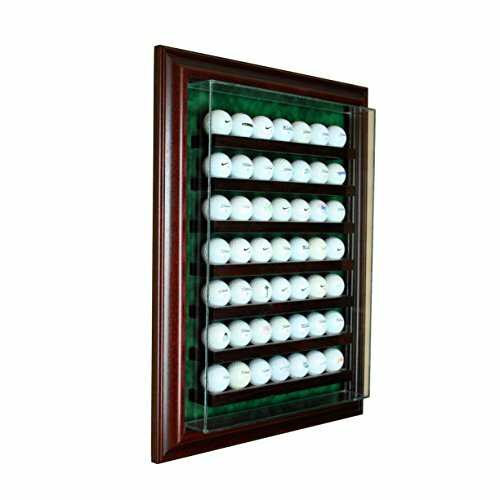 This lets the room's natural light shine on your golf balls making them more visible. The pictures of our competitors cases are staged pictures with lighting shining into the shadow box creating an illusion of natural lighting. This is a Perfect Cases designed Cabinet Style Display Case. 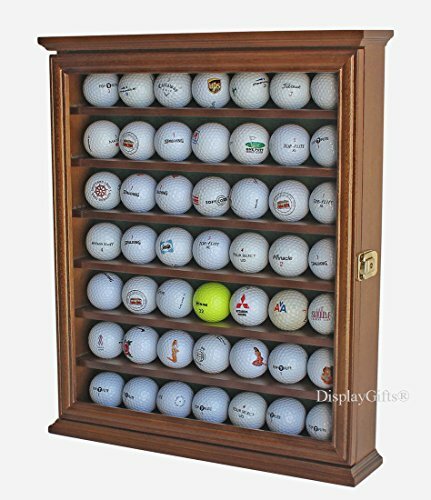 This 80 Golf Ball case has 8 shelves that hold 10 golf balls each. 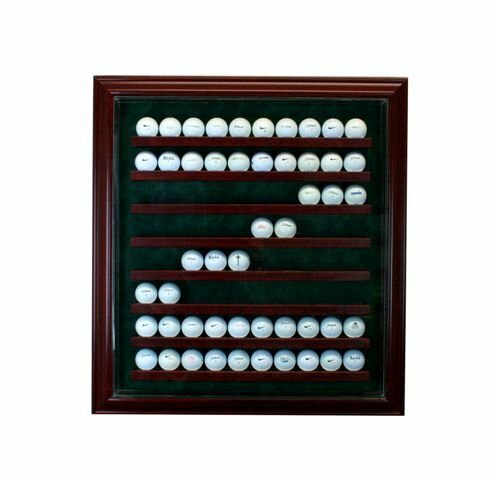 Unlike most cabinet style cases that are made like a shadow box, this display case is designed with all clear glass to prevent the shadow from casting on your items. 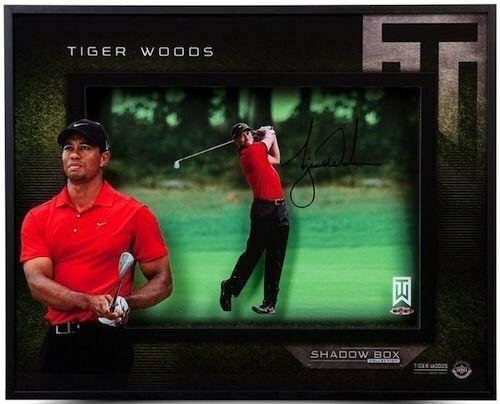 This is the anti-shadow shadowbox. Natural room light will be enough to illuminate your items. Other companies will try to sell you additional light kits that are necessary to lighting the inside of their display. This cabinet display case is made of real wood moulding and real UV Protected glass. It is designed with a suede backing and individually assembled shelves. The door hinges open and closes to a magnetic catch. Hangers on the back make it easy to attach to the wall.